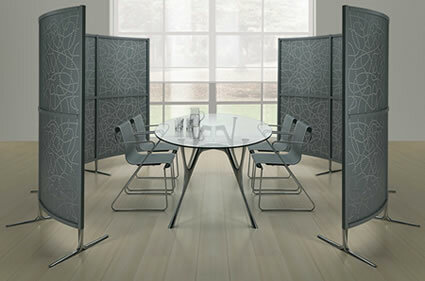 A Stunning office screen system that creates an attractive solution to the division of space in any office. 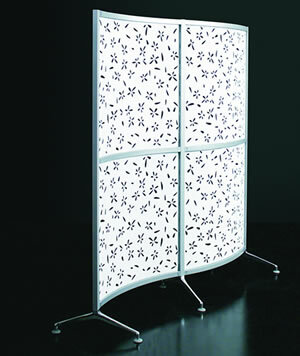 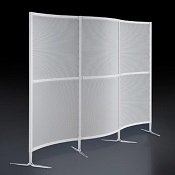 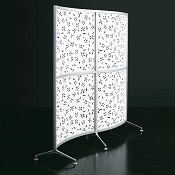 Available with Micro perforated steel , embossed, and transparent panels. 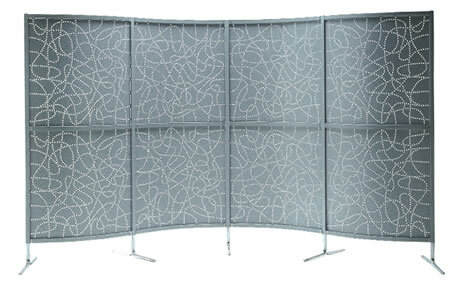 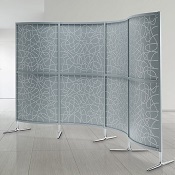 This modular system has the flexibility to create straight or different curvatures of office screen. 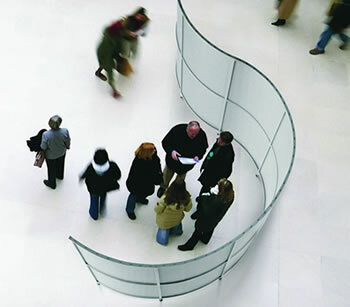 Providing soft flowing lines this will enhance any office interior. 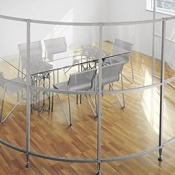 See The Gallery below for a quotation and more inspiring ideas of how to use this range.